Nearly 50 people have fallen sick on a cruise ship that departed from Baltimore last week, delaying its return. 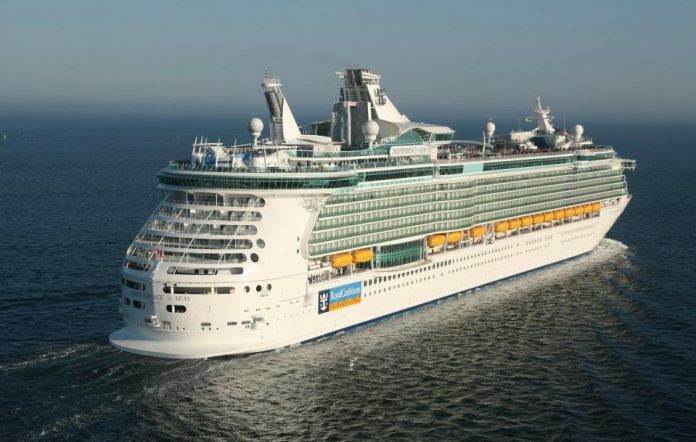 Royal Caribbean Cruises spokesman Owen Torres told The Baltimore Sun the Grandeur of the Seas cruise ship originally was scheduled to set sail back to Baltimore on Thursday, but now won’t until Saturday, following 46 reported cases of gastrointestinal illness on board. The 2,900-passenger cruise left Baltimore on Jan. 2 for a nine-day trip with stops in South Carolina, Florida and the Bahamas.